Uploadcare is an end-to-end file API that allows you to fully manage file uploads, storage, transformations, and delivery. All that is included in our Python and Django integrations. If you’re looking to build a social-enabled Instagram clone with Uploadcare, check out the video tutorials by HowCode. pyuploadcare is an official Uploadcare Python library providing wrappers for file uploads, API interactions, and Image Transformations. In this guide, we will stick with using ImageField, a File Uploader implementation for Django. 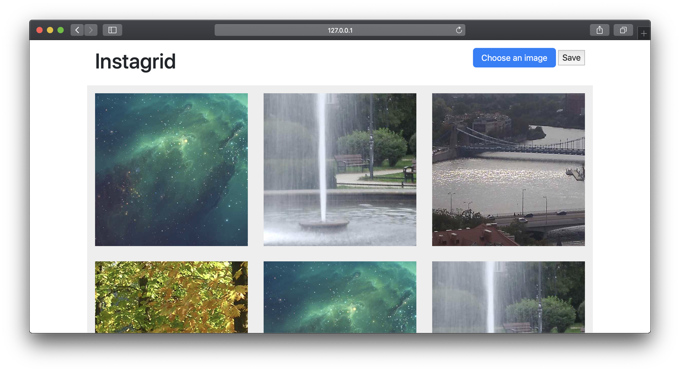 It should take you about 20 minutes to walk through the steps of this guide and build an image-grid-enabled project with Django and File Uploader. In case you don’t have an Uploadcare account, Sign Up for one. Once you get it, navigate to your dashboard to create a new project or discover Public and Secret API keys for an existing one. Our Python library, pyuploadcare, consists of the Uploadcare API interface and a couple of Django goodies. 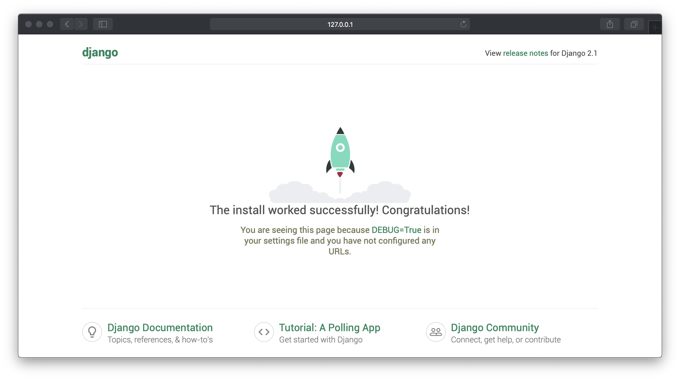 Although it isn’t necessary to go with Django, we will use it to build a sample project. You should either have Python of version 2.7 or one of the latest 3.x and one of the latest versions of Django. Take a look at our compatibility list for detailed info. We won’t describe the Python installation, as it may depend on your OS. Feel free to google the guide suitable for you. In the first step, we will be setting up your new project with the correct config and files. This, among other things, allows Django to look for models.py in your app’s directory. ImageField is the pyuploadcare implementation of our File Uploader, which you can use as a regular Django’s TextField. Now that we have done the groundwork for the app let’s make the app’s main page. It will serve as an image gallery and a place for the “Upload” button too. We will not describe the process of building an HTML page. More tips on it you can easily find across the web. Create the templates folder under your project’s main directory (it’s near the manage.py), and put your index.html file there. The last thing in this step is creating a view. Views help Django know what template should be displayed and what data should be passed there. This code is just slightly different from any basic tutorial’s one. Here we define the home view, which saves the form data on POST request and passes all the objects stored in Post DB. We created a Post model in the first step and an index.html template together with the home view in the second. To make them work together, we need to implement the last component in our sample app – a form. First, create the forms.py file under the /instagrid/ directory in your project. In case you have any questions, feel free to post those around our community area.